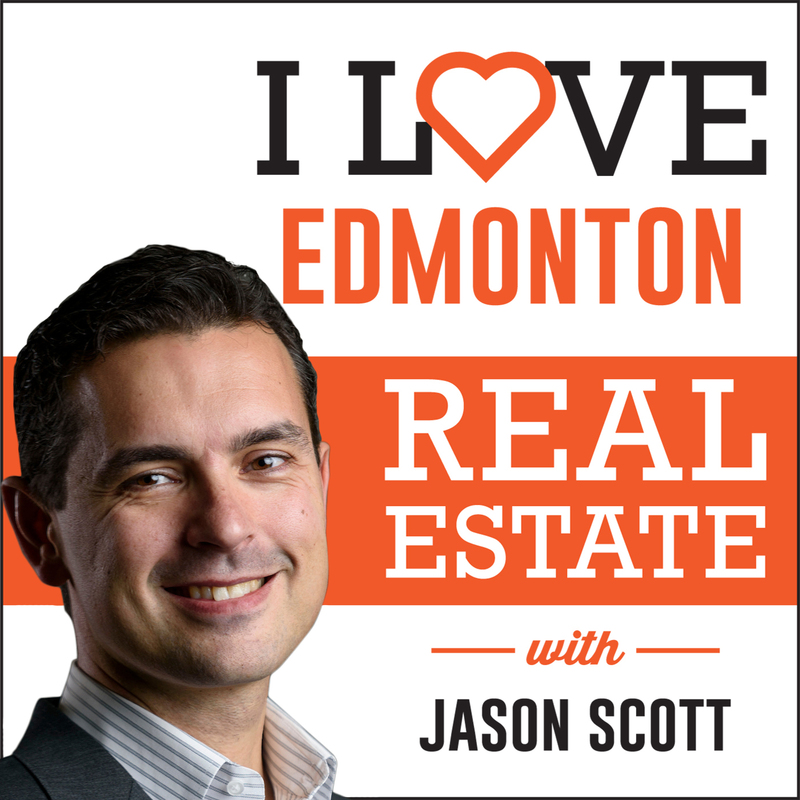 Jason Scott talks with Bruno Schiavon, Owner and Realtor with The Foundry Real Estate Company. 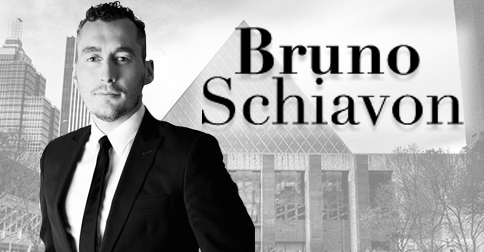 Bruno talks about using top tier technology to get properties seen, and what direction he sees the Edmonton market going. How are you using technology? We make sure the property is all over the internet. Our budget focuses more on web advertising than traditional marketing avenues. BestEdmontonHomeSearch.com is a premier property listing site we have created to showcase homes the way prospective buyers search for them. It has a 2-day head start because the data comes from the real-time MLS, and not the one used by the public. Using the web to its fullest to properly market properties. What gets you frustrated the most? Realtors who don’t seem to care about their work. Bad realtors make it harder for everyone. Price is more important than location. Everything is give and take. A property on a busy highway will still sell if priced correctly. Buyers are seeing bigger discounts. Properties are sitting longer than normal if they are not priced correctly. 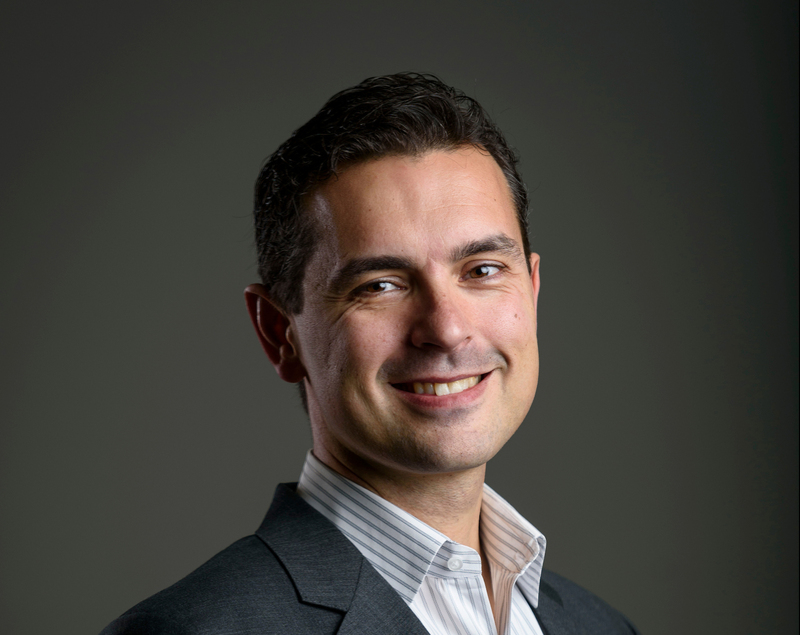 Where do you see the market in a year? Real estate is a 2-3 year investment. Prices are still high, and selling is still advantageous. Over the next couple of years, I wouldn’t be surprised if Edmonton really takes off. The Treehouse Initiative in partnership with the Carbon Farmer. For every house we sell, we plant trees equal to the carbon footprint of the house. Find a good listener, not one that only talks about themselves. A go-getter that can jump to action when needed. 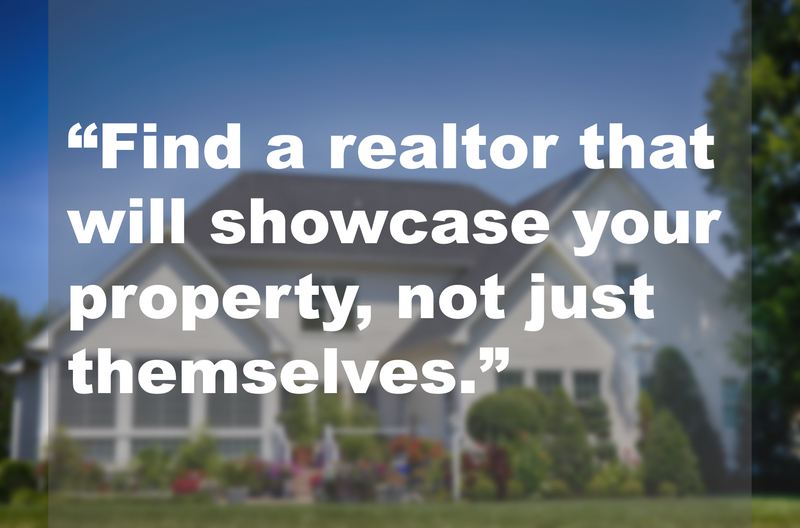 If you’re selling, find someone who will showcase your property, not just themselves.